What Business Do YOU Want to Create? I’m about to start a series on my workflow process, which will dive in to how I proof my images, how I do in person sales, and more. 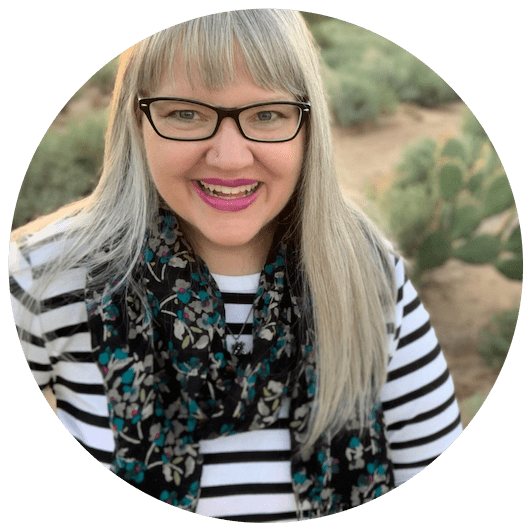 Before I start this series, I want to talk about one very important, crucial thing in your business: YOU. 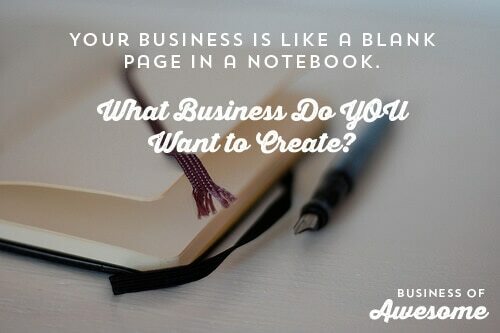 Your business is like a blank page in a notebook. Full of possibilities and dreams, with maybe some anxiety thrown in for good measure. What kind of business do YOU want to create? What does YOUR dream look like? I see it all the times in forums: we are so flooded with information on how everyone else does things, that we start to doubt ourselves. To question ourselves. Doing things that don’t feel right or genuine or true to who we are, all because we were told that was how we had to do it. Pricing. Products that you carry for your clients. How to take photographs. How to pose. How to edit. You have been a consumer all your life. You have instincts that are strong, believe in yourself. Trust that you know what to do that is right for you. These are the things that work for me. They may work for you too. If you’re unsure of what to do, feel free to try them. If they don’t feel right for you, or they don’t work in your business, do not do them. Your business is just that — YOURS. I’m sharing ideas here of what work well for me. I’d love to hear your ideas as well. I plan to feature other photographers in the coming months who will share how and why they do things as well. Some of them do things quite differently than I do them, and that is ok. There are some crucial thing you must do in your business. Stay true to yourself. Be happy. Make a profit. Serve your clients well. Trying to run a business that is a copy of someone else’s will only wear you down and cause you stress. It is like wearing cute shoes that don’t fit right and give you bad blisters and cramps in your toes. Really soon, you are not going to want to wear them any more. 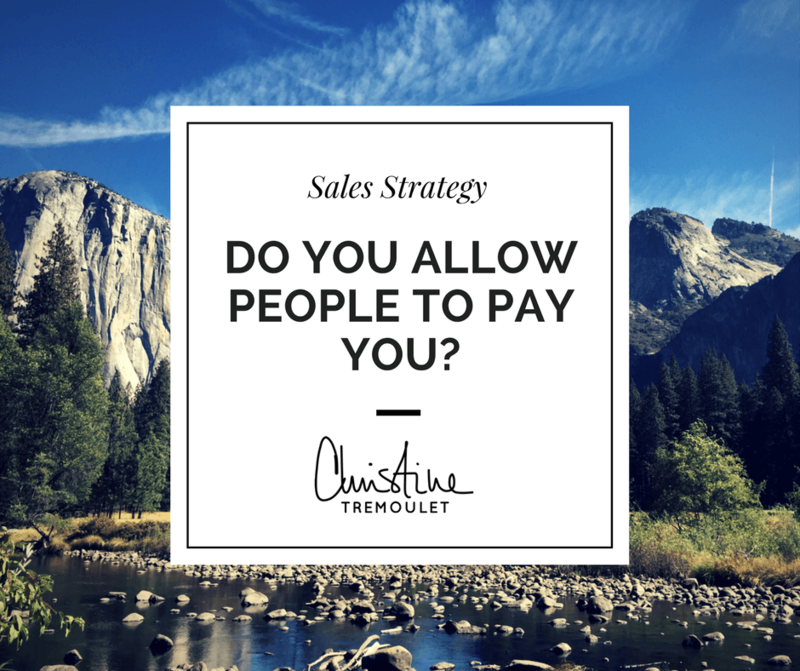 Running a business that way will have the same impact on you, it will soon make you hate it. If something I suggest helps you out, fantastic! Consider this post my permission to use all that I’ve learned and to not use anything that doesn’t fit you properly. If you have learned something along the way, please share it with me as well! Photo Credit: this lyre lark, cc license. I love this. I just did that today. Bill Gellerman, I had to write that because I realized that my roadblock in writing the rest of the posts was feeling like people would think I was saying my way was the only way. It isn’t. There are SO many ways to do things – we all have to find what fits us best! Liz Rasch Hopkins liked this on Facebook. Tomme Hilton liked this on Facebook.